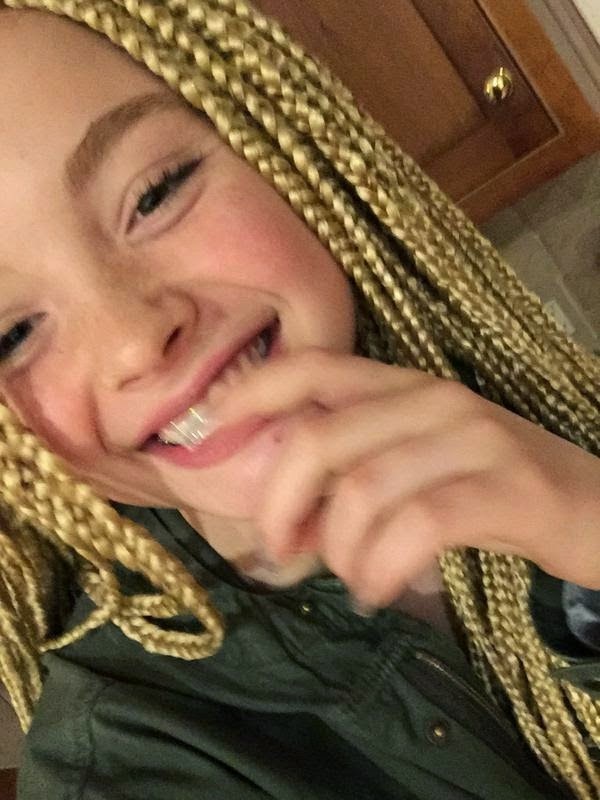 14 year old Mallory Merk received criticism from a wide section of Black Twitter after this picture of her went viral on the social media network. 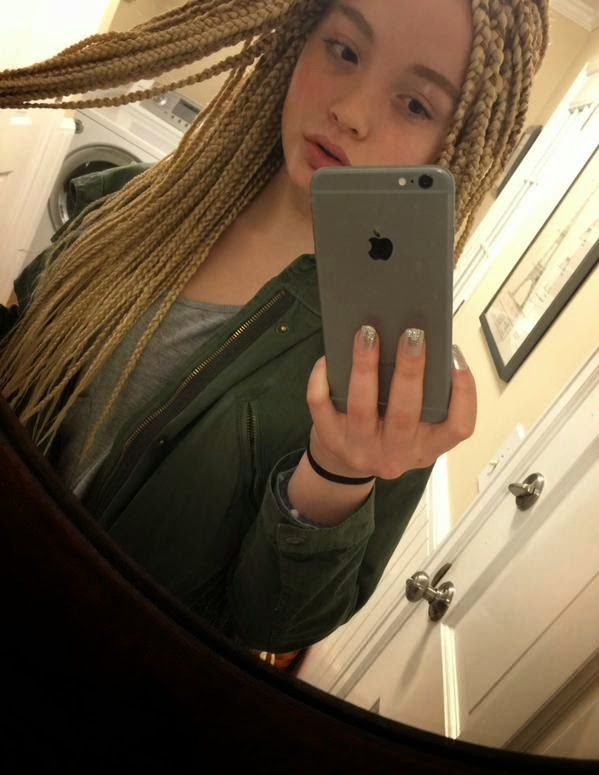 The cyberbulling was because she was a white girl wearing box braids. Like most young girls, Mallory shared her her new look on Twitter with a bathroom selfie that showed off her blonde extensions flowing down one shoulder. 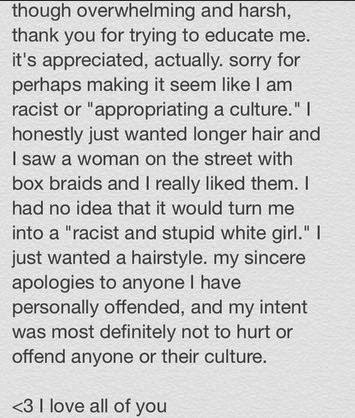 After the backlash, issued an apology saying she never meant to offend anyone and just wanted longer hair look. 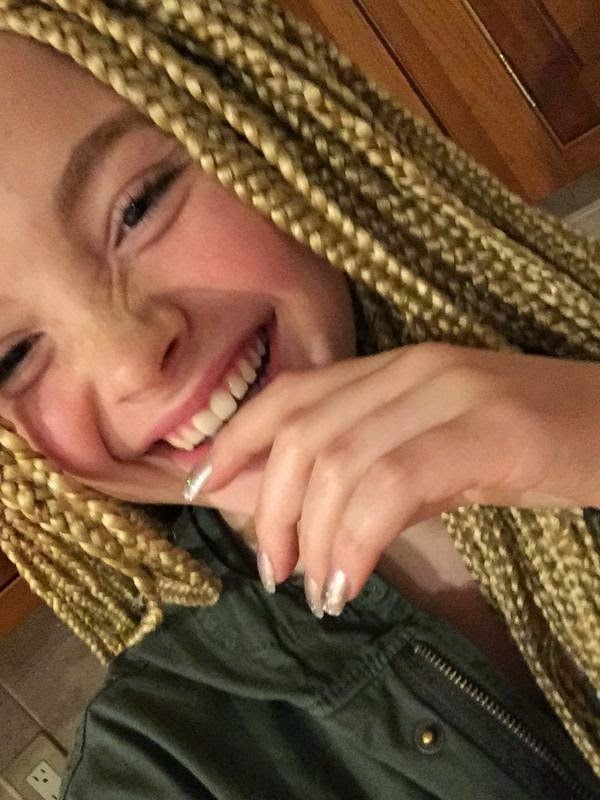 What do you think, should black people own the box-braid look? Why are other races not permitted to wear black women's hairstyles?